McBride Lumber Company has been in business since the 1950's. We are a second-generation family owned business. Large enough to serve your ever growing needs, yet small enough to give you the individual attention you deserve. We are located at the geographical center of North Carolina, In the small town of Star about 60 miles south of Greensboro (Click Here to see Map). At this location and with our fleet of trucks we can provide fast delivery to all parts of the state and surrounding areas. 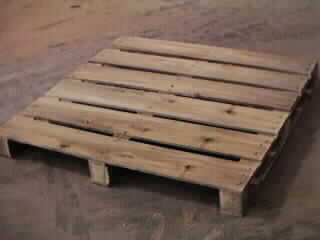 We specialize in custom pallets, made to your exact specifications. We have recently doubled our pallet shop square footage and installed up-to-date machinery to improve our pallet production and quality. 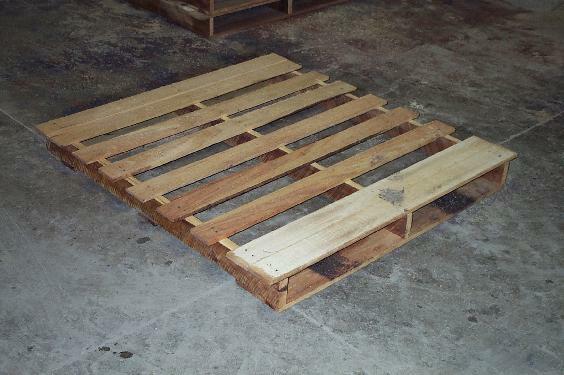 We currently manufacture custom pallets for a variety of businesses, including the furniture, automotive, masonry and textile industries. 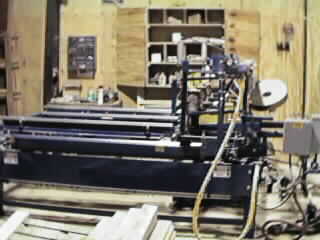 We also have a planer mill, where we can provide dressed lumber to various specifications. 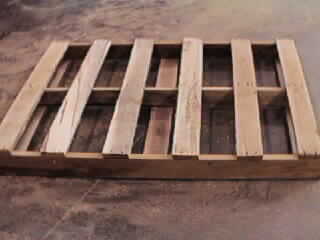 We specialize in dried and green hard woods for the furniture industry. We can also provide other grades and types upon request. In this day and time too many companies try to do the very least to get by. Some treat you as one of a large group or just another number. We still believe in Old-Fashioned Values and run our business accordingly. We treat our customers and suppliers the way we would like to be treated. We try to get to know our customers and their individual needs, so we may better serve them. We pride ourselves in our customer service, quality products, and competitive prices. 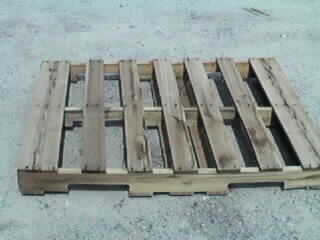 The next time you think of custom pallets or dressed lumber, I hope you will think of McBride Lumber Company. I would be pleased to discuss your individual needs and how we may fulfill them. Please feel free to call or write, (or click here to email me), at your earliest convenience, and of course without any obligation.